It costs nothing to become a member – click here to fill in a membership application form. 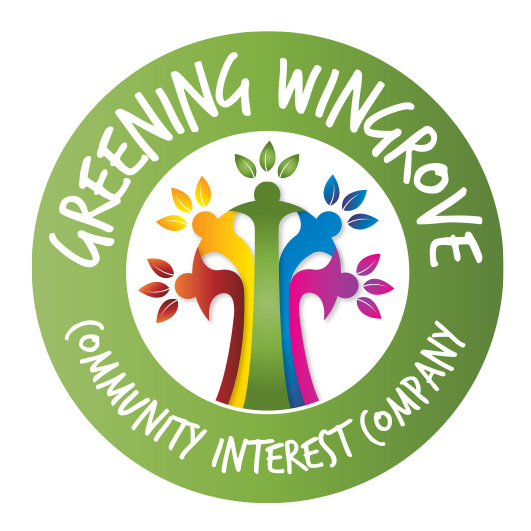 Members must be at least 16 years of age, and may be required to pay no more than £1 each in the event of Greening Wingrove Community Interest Company being wound up with liabilities. improving the visual appearance of the streets. developing a management plan for the Park with Newcastle City Council.